Our products reflect our love for all things Hemp. 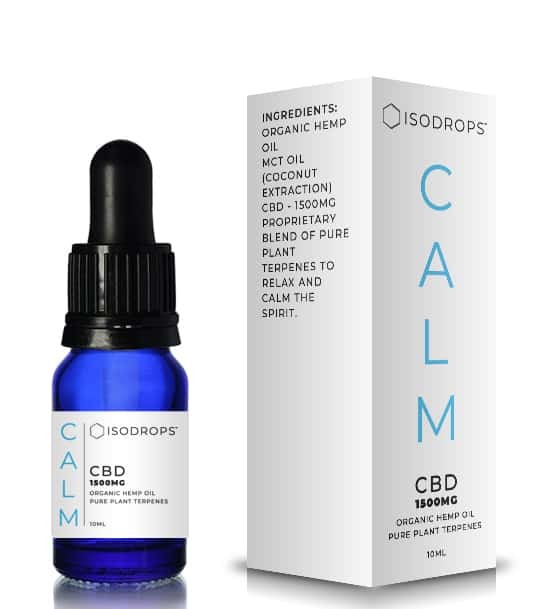 CALM: High Potency CBD blended in Organic Hemp Oil & MCT and enhanced with plant terpenes to calm & relax the spirit..
ZEST: High Potency CBD blended in Organic Hemp Oil & MCT and enhanced with plant terpenes to uplift & energise the spirit.. PURE: High Potency CBD blended in Organic Hemp Oil & MCT. Pure, refreshing CBD vape e-liquids enriched with pure, plant terpenes. 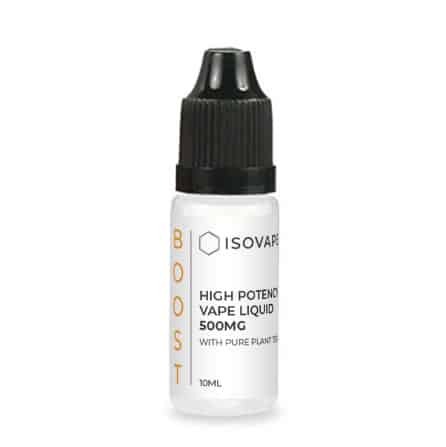 High Potency CBD oil Vaping liquid enriched with plant terpenes providing a light, citrus taste whilst promoting a gentle, chill-out experience. 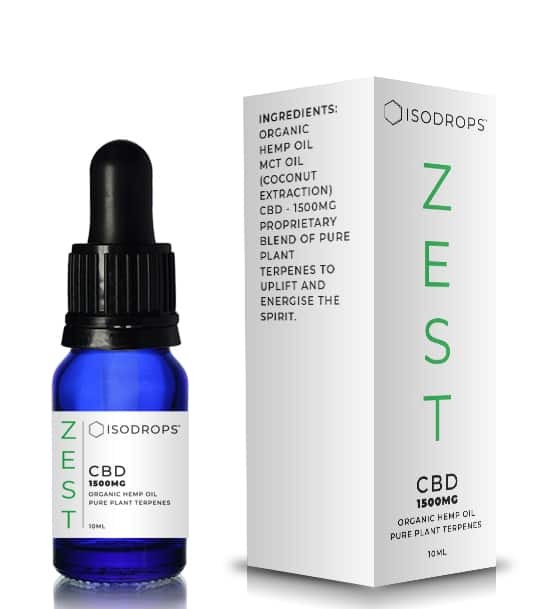 High Potency CBD oil Vaping liquid enriched with plant terpenes to energise and uplift whilst providing a refreshing, citrus taste. 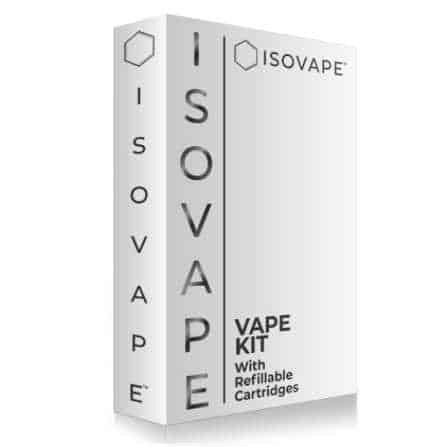 IsoVape Pen with Touch Technology for elegant, safe & easy vaping. Comes with 2 refillable cartridges. 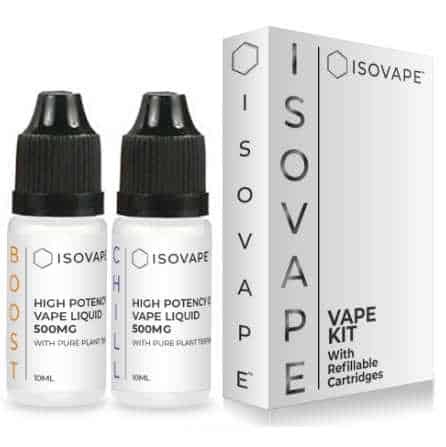 Designed to be used with IsoVape e-liquids.